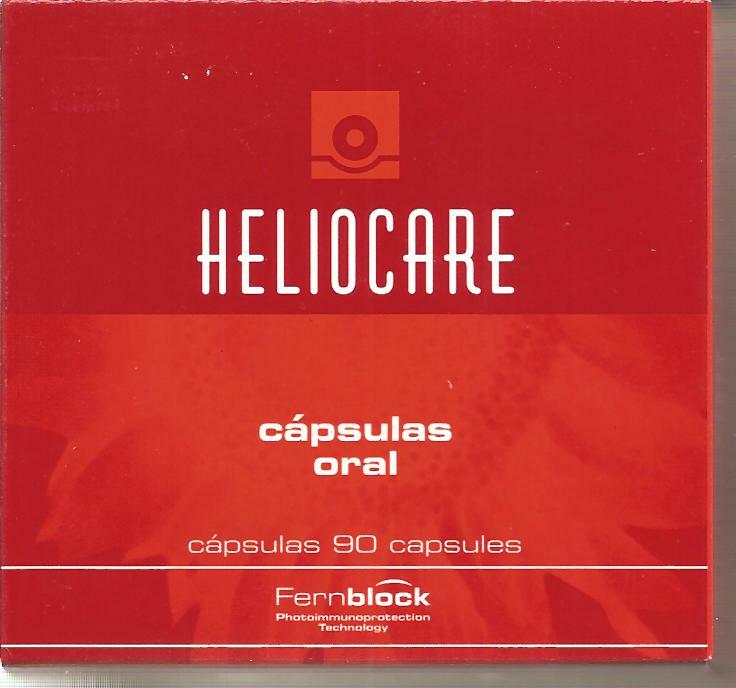 Heliocare Oral Capsules, new to the UK, have been proven to provide sun protection of the skin from within. Containing the unique and patented Fernblock™, a natural plant extract from the South American Polypodium fern it provides powerful skin specific anti-oxidant activity, helping protect the skin from UV damage. Clinical studies have proven that Heliocare Oral Capsules can help reduce skin reddening, skin "sunburn cells", DNA damage and the "prickly heat" symptoms of itching and discomfort. Photobiological protectants: Fernblock™ 240mg: Polypodium leucotomus natural fern extract, rich in polyphenols and flavonoids provide skin and cell damage protection. Green Tea Extract and Betacarotene provides additional biological photo-protection. One a day in the morning to help prevent the signs of photo-ageing. Two a day in the morning during periods of high UV exposure (ideally 15 days prior to the high exposure, during the high exposure and 15 days after the period of high exposure). Heliocare Oral Capsules are not a replacement for regular use of topical sunscreens. 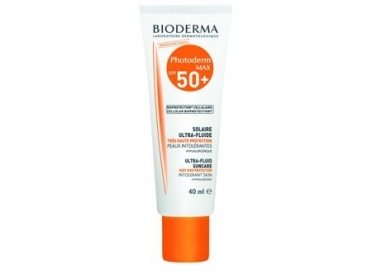 Combine with Heliocare broad spectrum UVA / UVB topical sunscreens applied to the skin.